Lorena Belle Walker, 87 of Clarksburg passed away Friday April 12, 2019 at Genesis, Salem Center. She was born December 19, 1931 in Bridgeport, daughter of the late Marvin and Floda Mae Poling Hamiliton. Lorena graduated from Victory High School, Class of 1949. She was a private caregiver for many years. She was a volunteer with the Harrison County EMS for over ten years. She was a member of Howe Memorial United Methodist Church of Crescent City, Florida and the Good Sam’s Travel Club. She enjoyed singing and was with a ladies group in Florida. Lorena is survived by one daughter, Felicia Pulice & her husband, Steve of Clarksburg, WV; a son, Jeff Walker of Clarksburg, WV; three grandchildren, Eric Walker, Adam Pulice and Shalayna and Amanda Hoard and Jeremy; six great grandchildren, Eric Jr, Austin, Emelia, Mason, Austin, and Evelyn; a brother, Paul Hamilton & his wife, Barbara of Sarasota, Florida; one sister, Ruth Rathburn of Charlotte, NC, sister-in-laws, Caroline Woods of Outer Banks, NC and Betty Walker of Clarksburg, WV; several nieces and nephews. In addition to her parents, Lorena was preceded in death by her husband, Stuart Morrison Walker Jr on September 30, 2017; a grandson, Jeff Walker, II; sister, Bernice Ross and Conrad; brother, Bernard Hamilton and Ruth; a sister-in-law, Dorothy Williams; and a brother-in-laws, Eugene Walker and Lyle Rathburn. Family will receive friends at Davis Funeral Home, 124 Olen Thomas Dr., Clarksburg, on Wednesday, May 1, 2019 from 4:00 – 7:00 PM. Private interment at Sunset Memorial Park. Online condolences may be sent to DavisFuneralHomeWV.com. 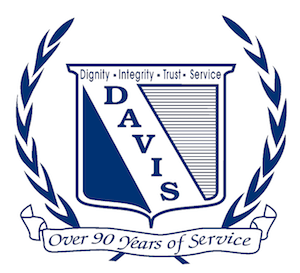 Davis Funeral Home is honored to assist the Walker family. 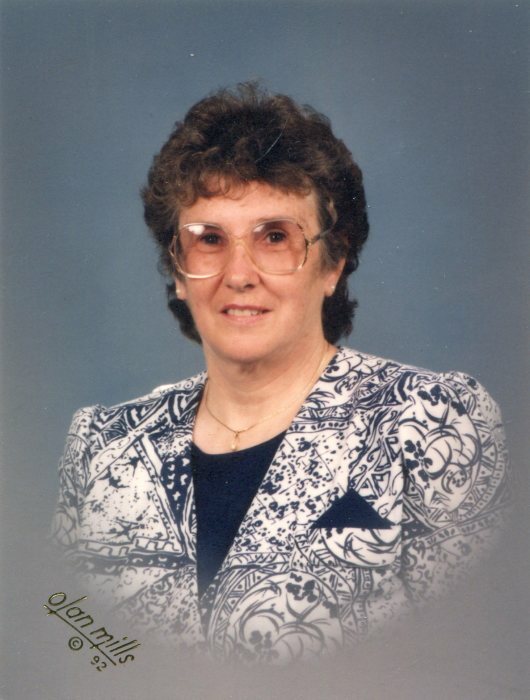 There's still time to send flowers to the Visitation at the Davis Funeral Home from 4:00 PM to 7:00 PM on May 1, 2019.